NSX, NSN Stainless steel horizontal single stage centrifugal pump. NSX, NSN Stainless steel horizontal single-stage centrifugal pump is madey by advanced techniques such as pressing bulging welding of corrosion resistant plate. 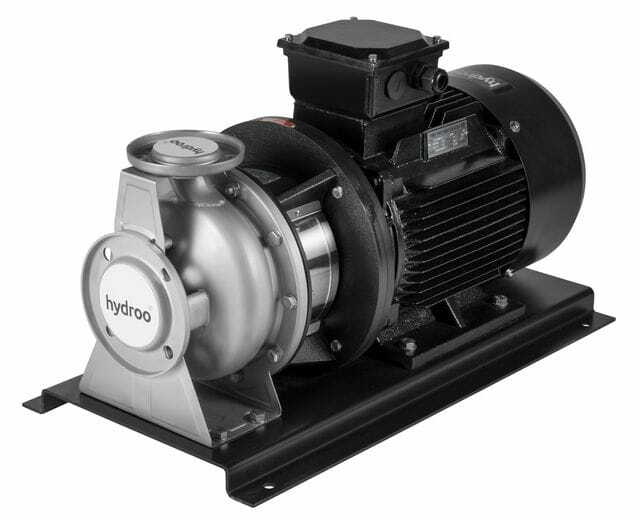 It is a new generation centrifugal pump initiated in Chine and may replace traditional IS pump and common corrosion proof pump. It features beautiful appearance, light and handy structure, high efficiency and energy saving, durable, corrosion proof, low noise, etc..